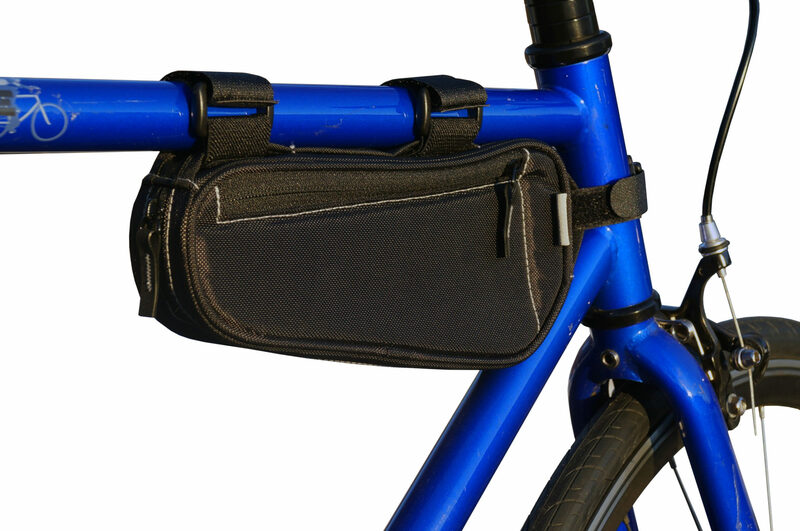 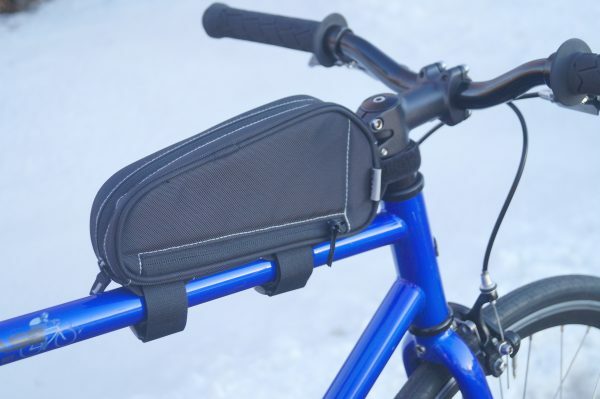 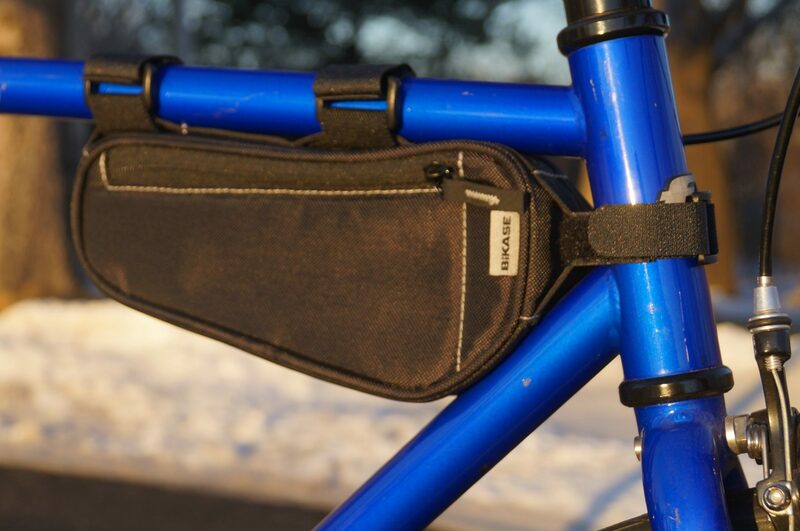 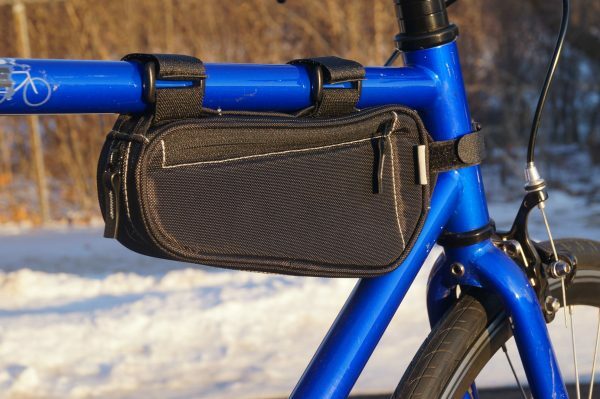 The Little John Frame Bag is designed to fit on the top tube or under the top tube as a small storage bag while you ride. The Little John provides plenty of room to carry a smartphone (any size phone with or without a case), energy bars, sunglasses, energy bars, and keys. 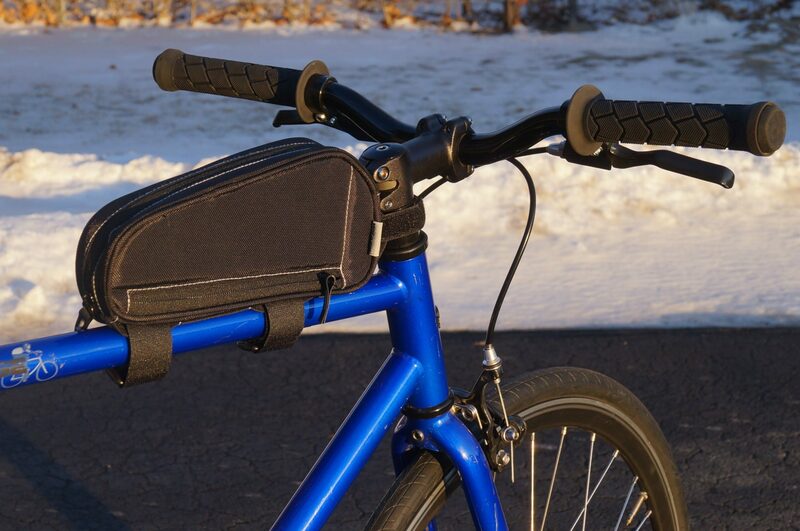 The Little John can also fit a small hand gun. 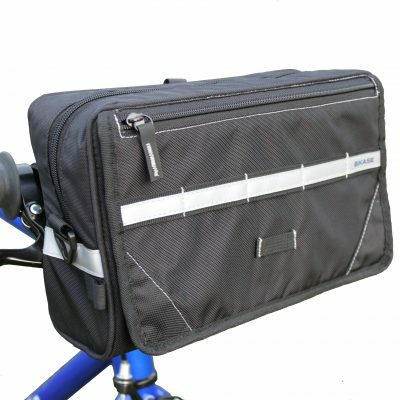 The Little John Frame Bag is designed to fit on the top tube or under the top tube as a small storage bag while you ride. 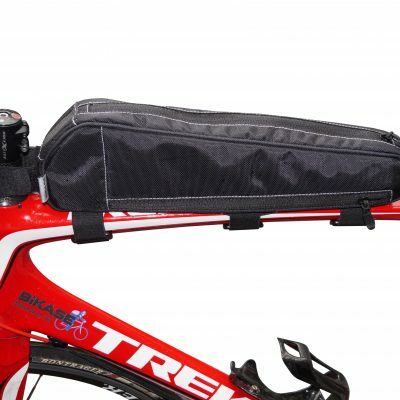 It provides plenty of room to carry a smartphone (any size phone with or without a case), energy bars, sunglasses, energy bars, and keys.  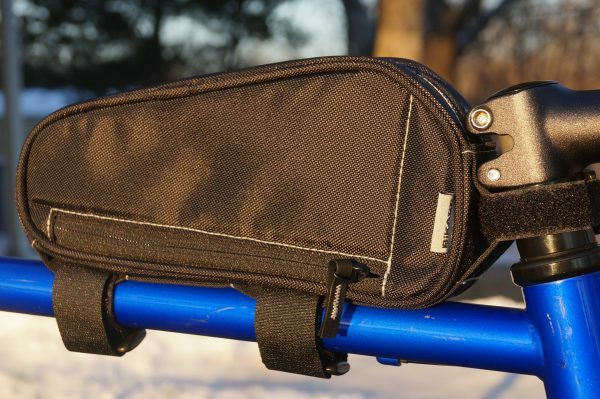 The Little John can also fit a small handgun. 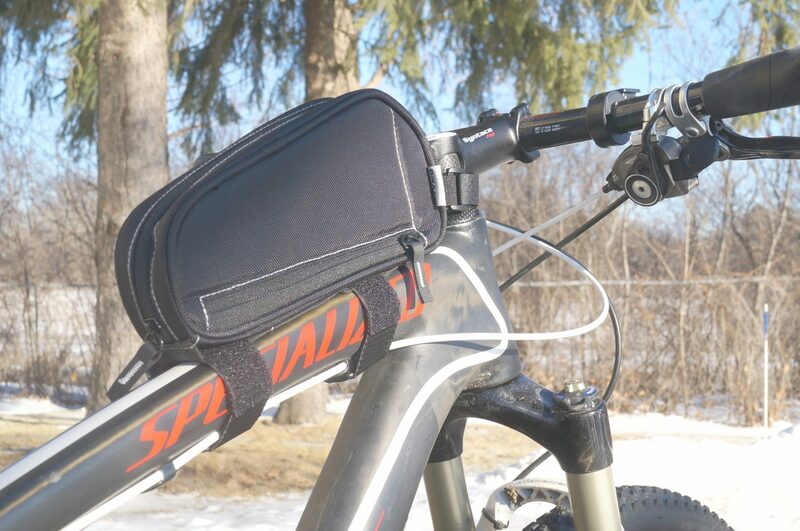 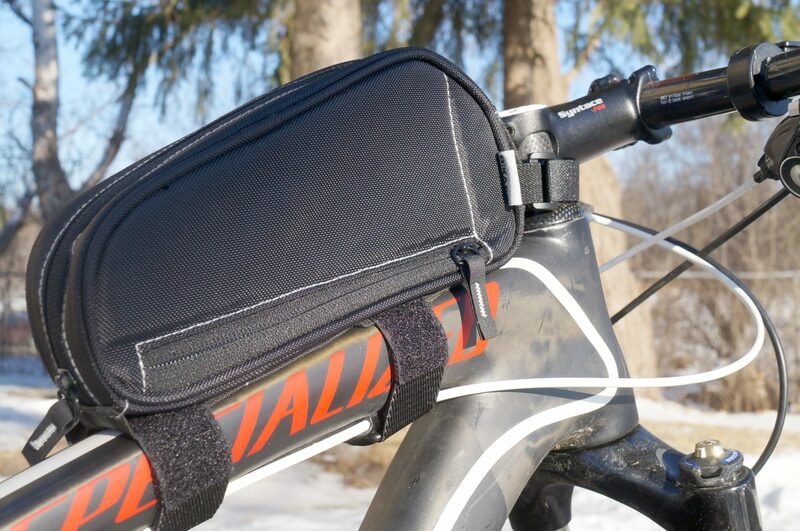 This bag allows you to bring along everything you need while riding. 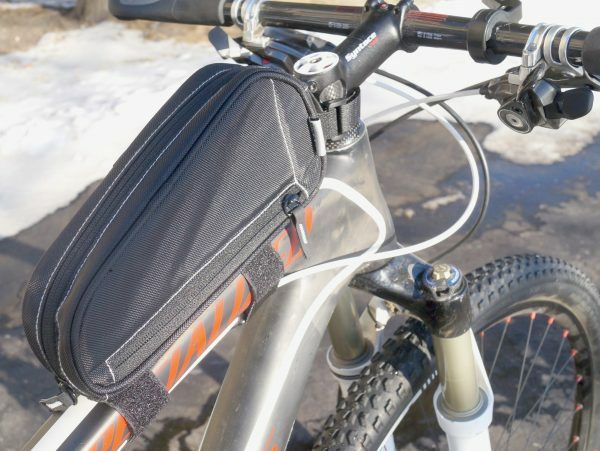 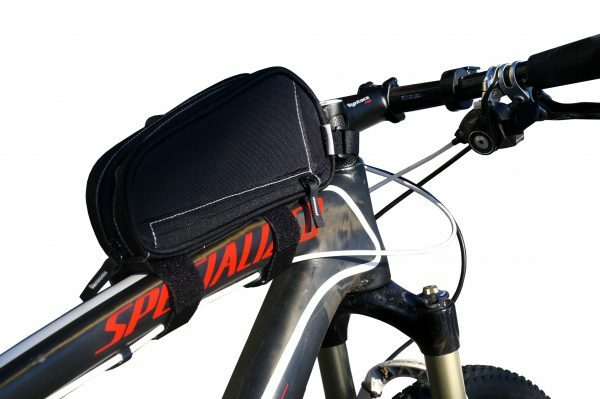 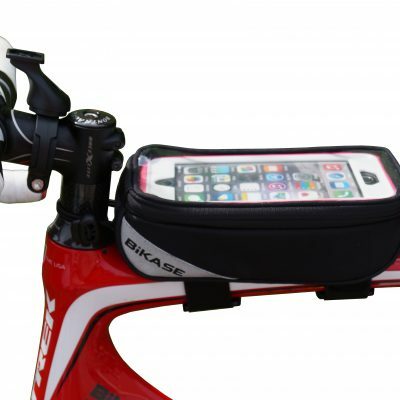 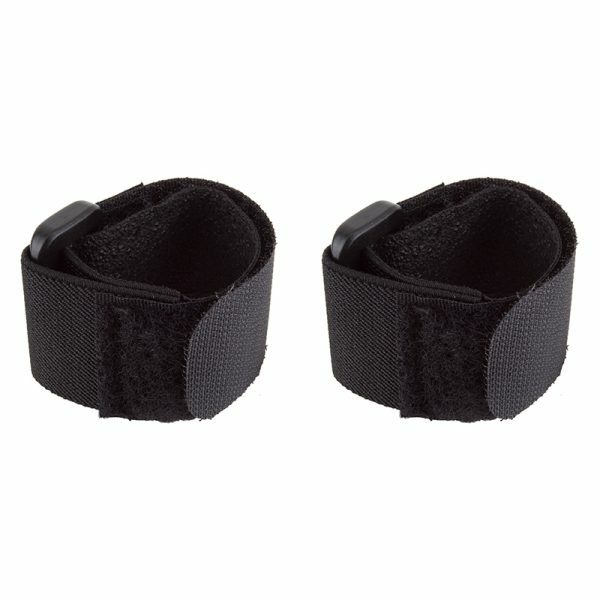 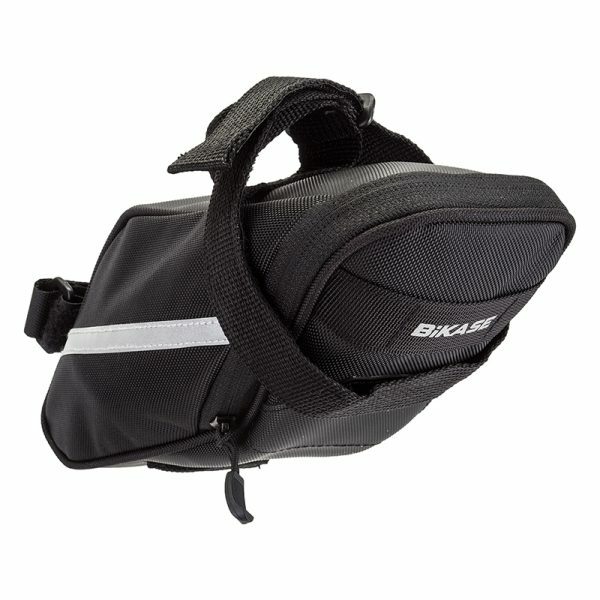 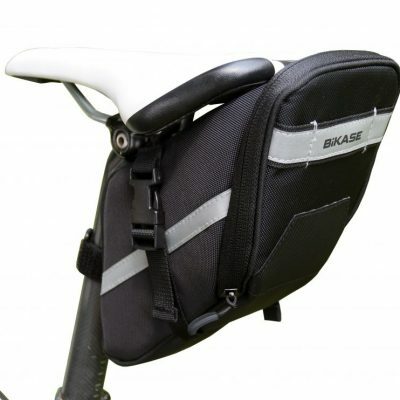 Browse all of our bike frame bags here. 9" x 1 3/4" x 4"